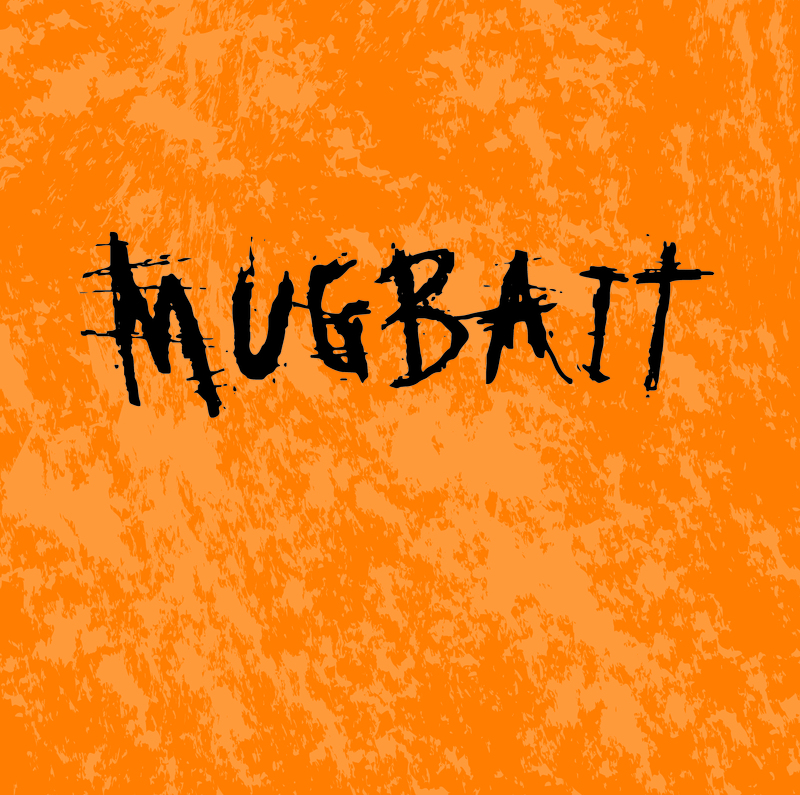 THe 4th release on Ramshackle Day Parade Records. Also available on CD. visit their bandcamp to contact. 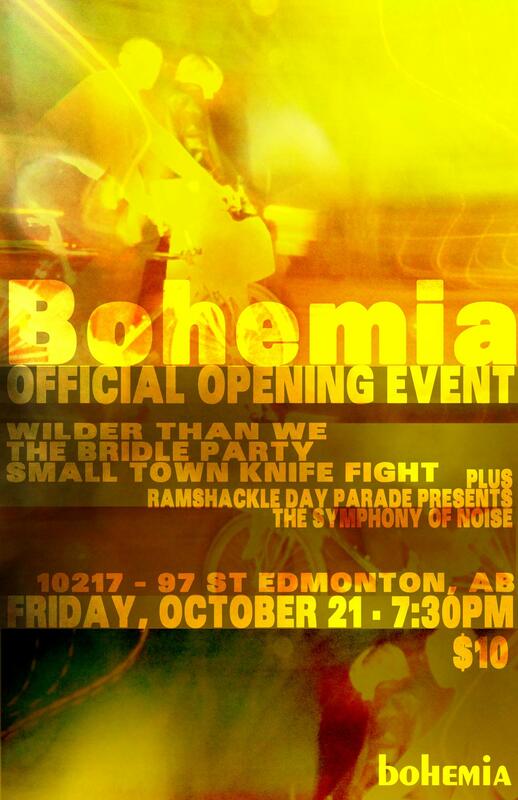 bohemia is pleased to invite you to their official opening night! Now located within stumbling distance of the LRT line, bohemia is better equipped than ever to deliver uproarious adventures and good company. Catering will be provided by Early Bird Cafe. The evening will also feature such local talents as Wilder Than We, The Bridle Party, Small Town Knife Fight, and a special noise symphony by the Ramshackle Day Parade artists. Doors @ 7:30, music @ 9:30. Tickets are $10, available at the door.